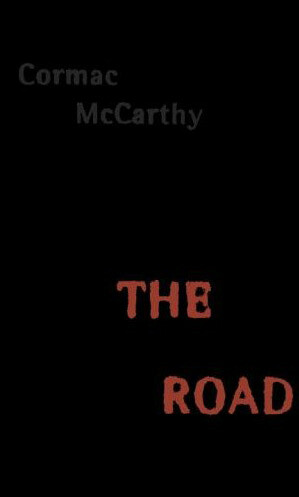 5 books that scared me, each one in its own way. Poe is the master of horror, and this is a horror classic for good reasons. Relentlessly disturbing and chilling, it’s well worth re-visiting if you want to dip into some old-school scariness. It is impossible to say how first the idea entered my brain; but once conceived, it haunted me day and night. Object there was none. Passion there was none. I loved the old man. He had never wronged me. He had never given me insult. For his gold I had no desire. I think it was his eye! yes, it was this! He had the eye of a vulture –a pale blue eye, with a film over it. Whenever it fell upon me, my blood ran cold; and so by degrees –very gradually –I made up my mind to take the life of the old man, and thus rid myself of the eye forever. Complete Stories and Poems of Edgar Allen Poe at Amazon. When I first read this book in my teens, it scared me so much I could barely be at home by myself. The story has that creeping sense of unease and ever-present, unnatural evil in it, and you can pretty much forget about sparkly, high-school vampires while reading it. Stoker’s Dracula is a creature that is powerfully attractive in some ways, but also profoundly dark and terrifyingly dangerous. Classic gothic horror, with a lot of… bite. This is my favourite Gaiman story. 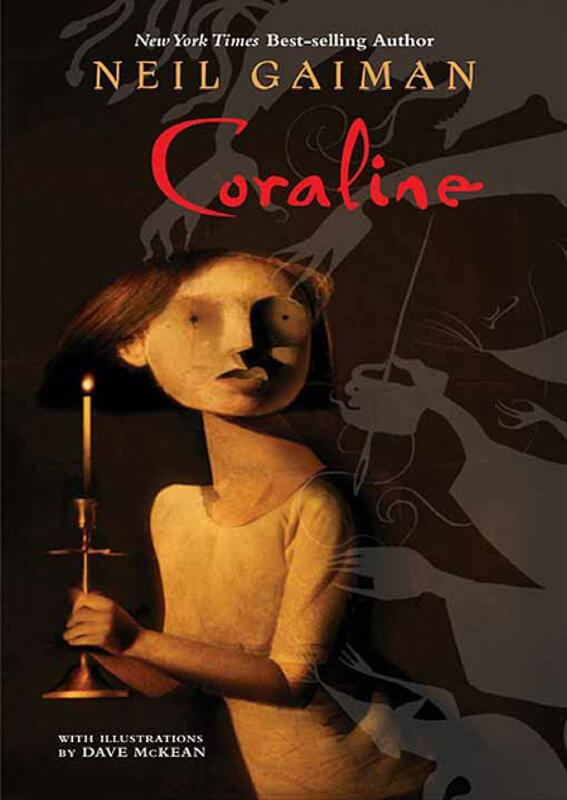 Gaiman’s “other mother” is one of the most frightening literary characters I’ve encountered: she is creepy and disturbing in a way that goes beyond the usual “scary monsters in the closet” clichés. 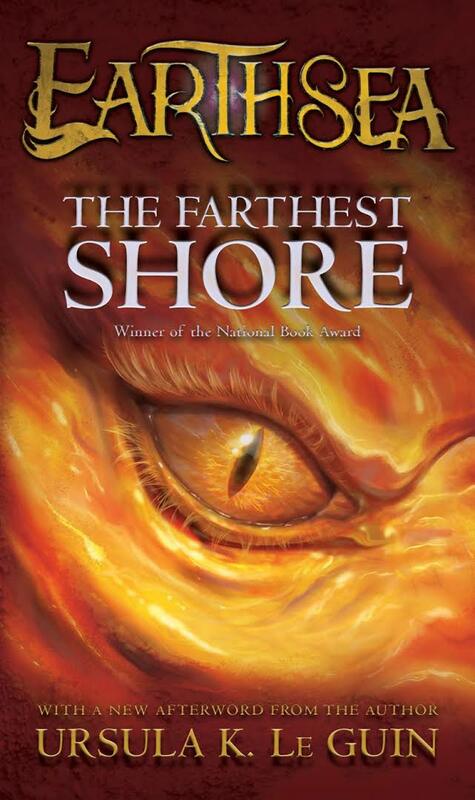 The Farthest Shore at Amazon. I only read Dracula and I didn’t find it particularly scary. I was surprised that the movie followed the book so well. Something about that book really gets to me… and did so even more when I was a teen! Unfortunately I first read it after I saw the movie. I absolutely love the movie so that might have something to do with how I feel about the book. Yea, sometimes it’s hard when you come at a book through a movie you love: it’s the same as with reading and loving the book first. 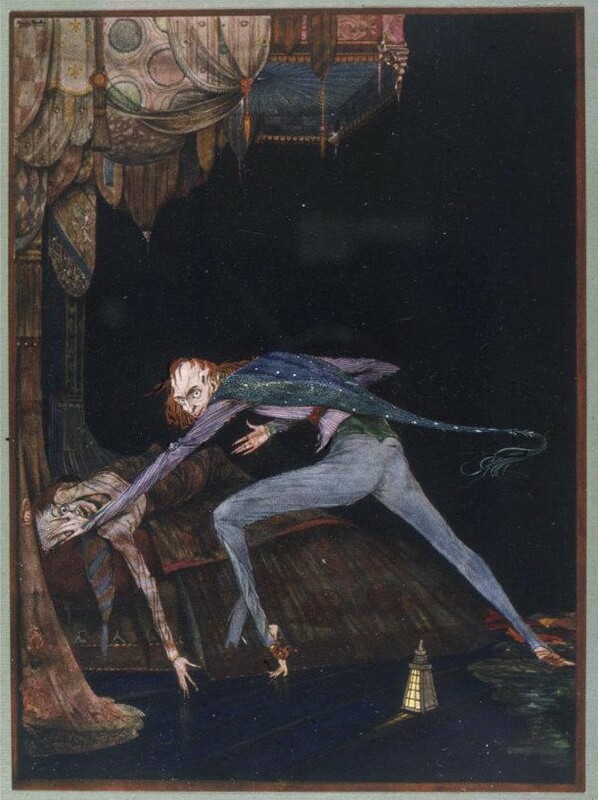 You end up missing the bits that “should” be in there… I think the character of Dracula is pretty spectacular: he’s been adapted so many different ways and seems to have real staying power. Very few movies are as good as the book. 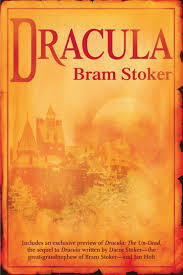 I still say that Dracula is the same in book as in movie. I’m just use to the colorful movie. The Green Mile also follows the book in a good way. The only thing from the book that is missing in the movie, is the bagground story of the other prisoners. I love both book and movie there.